A full-coverage concealer to correct the under-eye area, By Terry’s Touche Veloutee feels featherweight and blends seamlessly, to subtly illuminate and in turn, disguise dark circles, camouflage pimples and counteract signs of fatigue. Enriched with 6 potent phyto-ingredients to combat shadows and tell-tale puffiness, alongside ‘soft focus’ pigments to create a naturally flawless effect – this unifies uneven tone without migrating, caking or settling in fine lines. Oil-free and non-drying, dab directly on spots to create a flawless canvas or apply to outer-corners of the eyes to help fake ‘wide awake’ in an instant. Product Description Skin care with colour, By Terry is a pioneering make up range from one of the beauty industry’s most respected creatives. Having inspired and developed Yves Saint Laurent’s eponymous colour range, Terry de Gunzburg opened her own beauty laboratory in 1998 and dedicated herself to distilling her virtually unrivalled expertise into a comprehensive range designed to enhance – not detract – from your natural beauty. Terry believes that ‘a woman’s beauty essentials are an excellent moisturiser and a fresh, natural-looking complexion’ and her range is true testament to this philosophy; starring skin-friendly formulas and flattering colours so you look like ‘you’ on a great day. 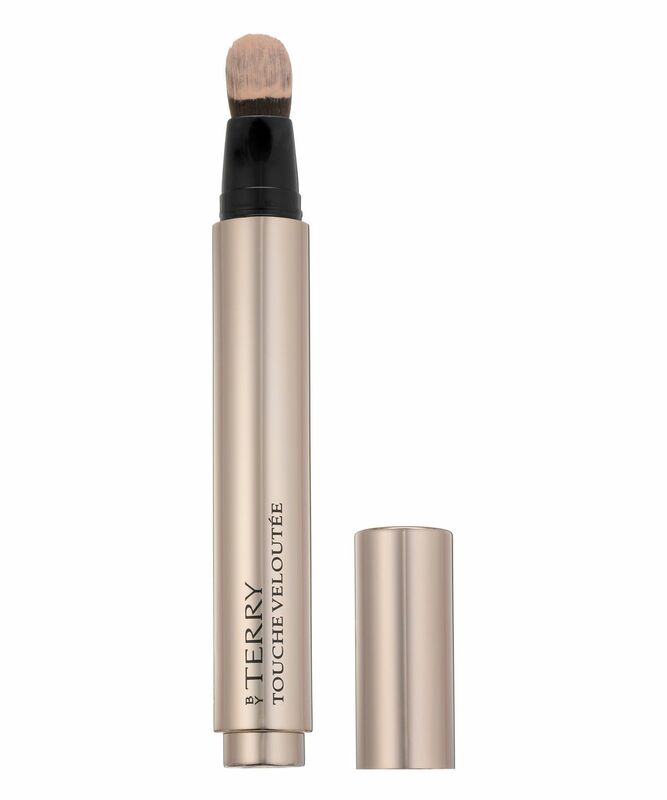 Use the wide brush to cover up dark circles with a natural-looking coat of colour. You only need a dab of this high-coverage product. 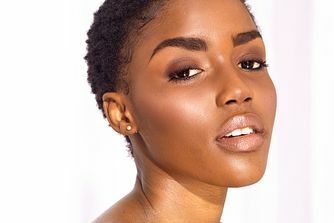 Take it all the way to the arch of the brow to maximise the eye-brightening impact. It dries me out, and I don't have dry skin. I have cheap ones, like Garnier BB, and more expensive ones, Lancome, Mac, etc. This one is the only one that dries my eye area and makes my fine lines appear even more. Such a shame. It's not much covering either. Best concealer for my under eye. Very quick and easy to use. Stay in place all day long. I bought it in Cream. I like the texture, the color but I don't like the fragrance. It has strong fragrance that makes my eyes watery. I think it is not suitable for sensitive person.